The newest member of the Darth Shredder team… Tyler! 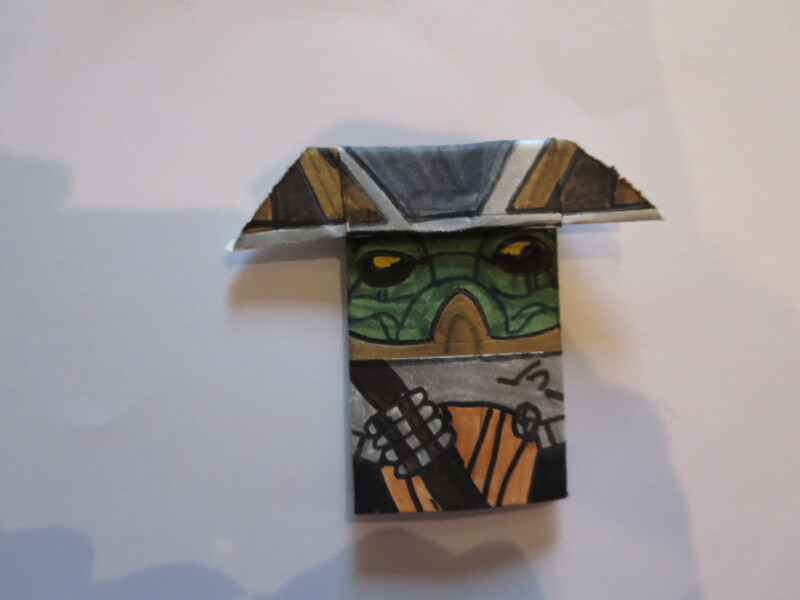 – Darth Shreder's Origami and stuff! The newest member of the Darth Shredder team… Tyler! Hey everyone! Recently, Darth Shredder (being the awesome guy he is) invited me to become a Web Builder of the site! Yay! MAY THE FOLDS BE WITH YOU!